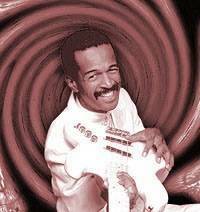 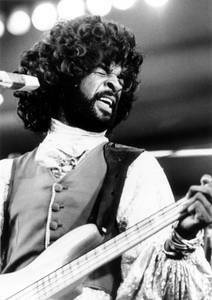 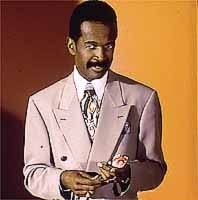 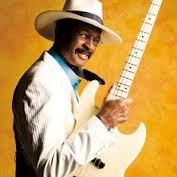 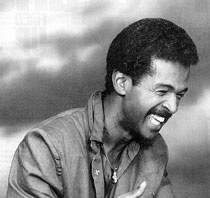 Larry Graham (born August 14, 1946 in Beaumont, Texas) is an American baritone singer, musician, songwriter, and record producer. He is best known as both the bass guitar player in the popular and influential psychedelic soul/funk band Sly & the Family Stone, and as the founder and frontman of Graham Central Station. 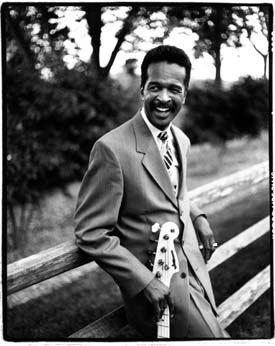 He is credited with the invention of the slapping technique, which radically expanded the tonal palette of the bass, although he himself refers to the technique as "Thumpin' and Pluckin'."